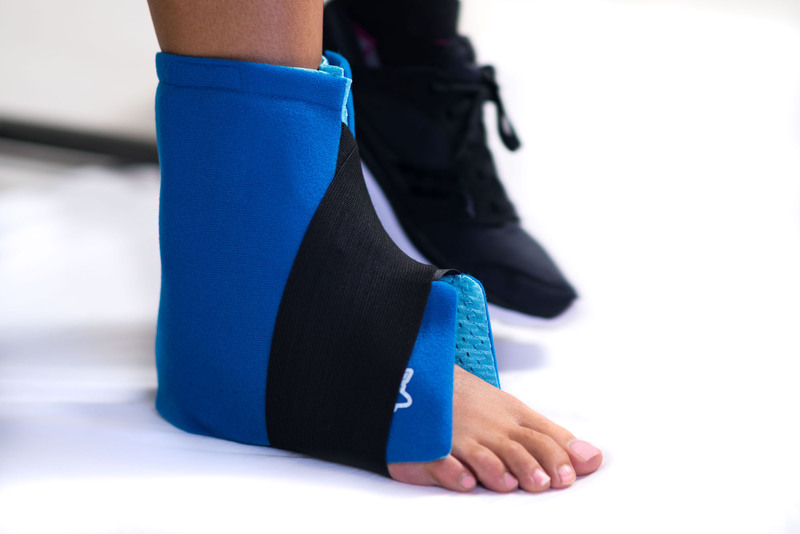 Our ice ankle wrap is optimal for post-operative treatment and injuries to the ankle, including fractures, tendonitis and minor twists or sprains. 8 in./20.32 cm. 8 in./20.32 cm. 9 in./22.86 cm. 9 in./22.86 cm.